SETS & PROPS in 2015 - what are the latest trends when photographing babies, and what are some of the classics that will never go out of style? We'll reveal all here! Tips, Tools, & Techniques for working with BABIES OF ALL AGES, and creating images that are full of life, emotion, and sales-potential as well! How To MARKET & SELL your baby photography by revealing the "BABY PLAN SYSTEM." This will give you the keys to actually getting the word out very effectively, and bringing in new clients year round. One of the all-time biggest, little known secrets to having an enormously good (and very profitable) year photographing babies! Charles J. Lewis opened his portrait and wedding photography studio in Grand Rapids Michigan in 1972 after understudying with the great master photographer, Donald Jack, in Omaha, Nebraska. 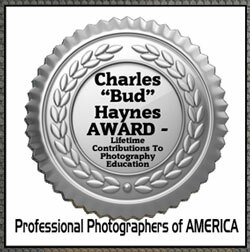 He's achieved the status of Master Photographer, and Photographic Craftsman through PPofA, and has also been honored with the Charles "Bud" Hayes award, and the Bill Stockwell award – both for excellence in photographic education. He has taught at Winona School, and most of the other respected photography schools. He's traveled around the world sharing his knowledge of photography, marketing, pricing & selling, including presenting 30-city seminar tours where he has shared his discoveries of the best ways to make a great living in the portrait & wedding photography business. He has authored many articles for The Professional Photographer Magazine, as well as other respected photography magazines & journals. His favorite saying is "Successful photographers force themselves to learn & do the things that the failures don't want to learn & do." Thomas Morelli has been a self employed professional portrait photographer for 34 years. He has been President of the Maine Professional Photographers Association, board member of Professional Photographers of New England, and won Maine PPA Photographer of the Year in 2003. He has also won several Fuji Masterpiece and Kodak Gallery awards. 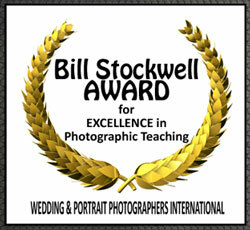 He has been a featured speaker at several New England PPA State conventions. 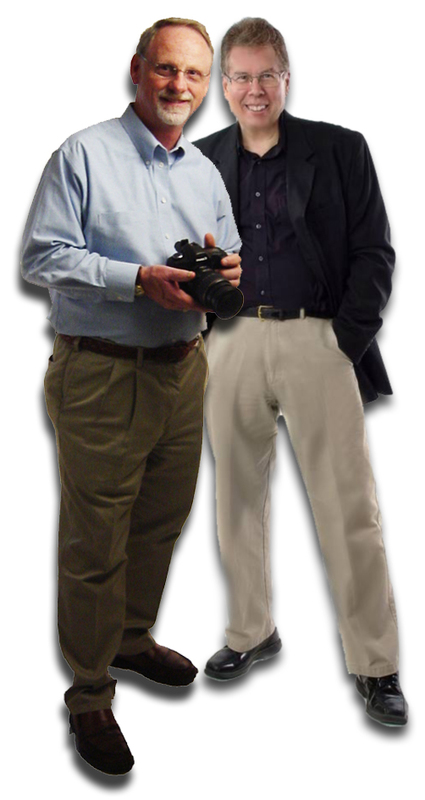 Tom has photographed tens of thousands of children since 1980, along with families and High School seniors. He has a very successful Baby Plan that keeps his studio busy all year.